This is a sponsored post and I have been provided a gift card in exchange for promoting these headphones. All comments and opinions are my own! Do you love music? My kids LOVE music and these days are always arguing over what to listen to. Kylie seems to want to play it at high decibels too! Sony has now come out with industry leading HD Noise Canceling headphones! These have everything you would need and want for high quality music listening. 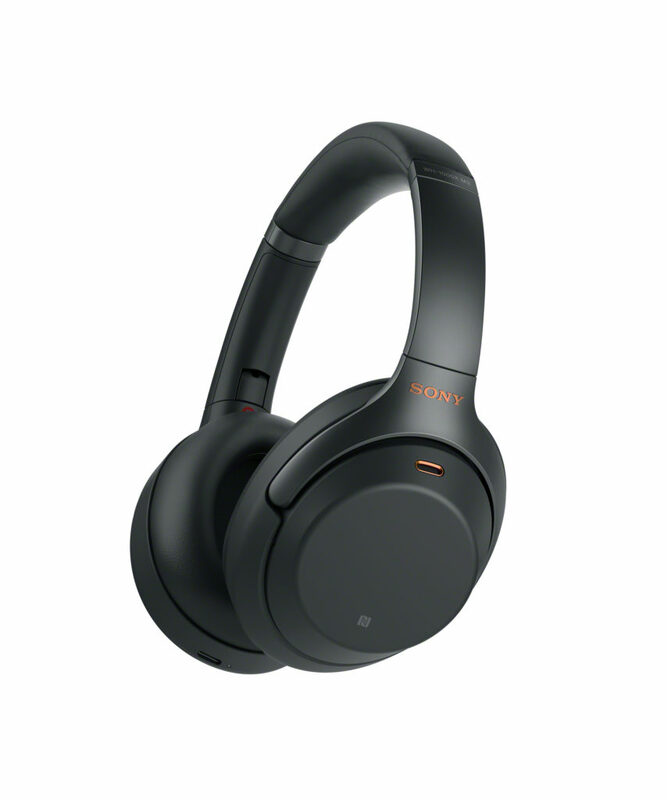 Sony’s proprietary HD Noise Canceling Processor QN1 brings the WH-1000XM3 to the pinnacle of noise cancellation. Not only are they noise canceling, but the SOUND is super clear…. The 40mm drivers with Liquid Crystal Polymer (LCP) diaphragms are Hi-Res Audio compatible, reproducing a full range of frequencies. AND the system has “Smart” listening and balances the noise canceling levels based on what is going on around you (ie. is it noisy? Are you moving around a lot? The headphones ADJUST automatically!). One of the best features is the super charge too! A) it charges quickly and B) you can get up to 30 hours of playback when a full charge!! Check it out at Best Buy!